FINRA has awarded Mark Schroeder, a doctor in St. Louis, who opened his IRA with A.G. Edwards in 1999 (Edwards later merged with Wells Fargo), more than $400,000 because Wells Fargo negligently permitted the client's ex-wife to empty his IRA over a period of nearly 10 years. Schroeder filed his arbitration claims in 2015. 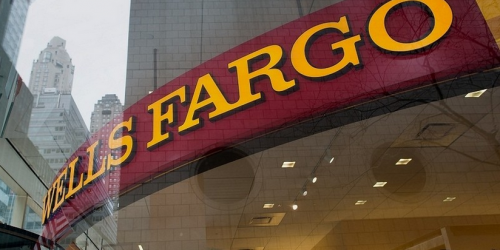 The panel of three arbitrators, based in Kansas City, ruled in his favor, ordering Wells Fargo to pay $106,000 for attorney fees and $317,000 for compensatory damages. In August 2001, his then wife, who was not listed on the account and was not a party to the arbitration proceedings, had the address changed on the IRA to a P.O. Box she controlled. Schroeder’s ex-wife made her first withdrawal of $30,000 and continued for the next ten years until she emptied the account. Schroeder was unaware of these activities and trusted his wife. In the months following their divorce, Schroeder began getting his finances in order and asked for statements on the account and Wells Fargo informed him that $0 was left in his account. Schroeder’s attorney put the blame on Wells Fargo because it neglected to contact his client about his ex-wife’s withdrawals. When Schroeder opened up an account, it was an individual SEP IRA, and no one else was authorized to do anything on the account. Three advisers were also named in the case but FINRA dismissed this claim and granted them expungements because an expert witness testified that they were not directly involved.